We allow IT teams to specify what end users can do once they are authenticated to perform self-service tasks. 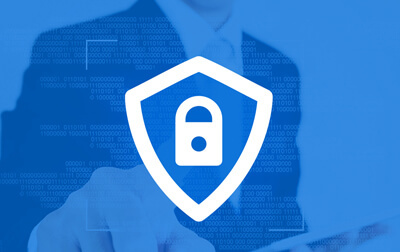 A critical factor when considering any kind of self service or password management solution is identity management – namely, ensuring you’re securely identifying and authenticating the users prior to allowing them to carry out respective actions. This solution will also allow IT teams to granularly specify what the user can do once they are authenticated. 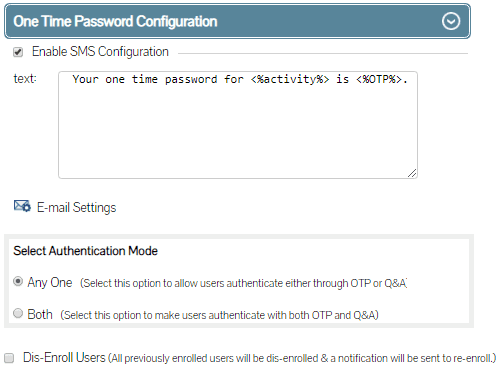 The second authentication method the administrator can opt to enable is OTP. Using this method the users are forced to authenticate by entering a unique code provided to pre-authorized users in real time either by SMS or email. 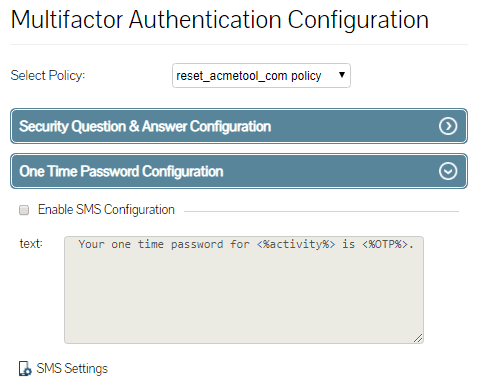 Administrators can also customize the message provided through the authentication SMS or email as needed. 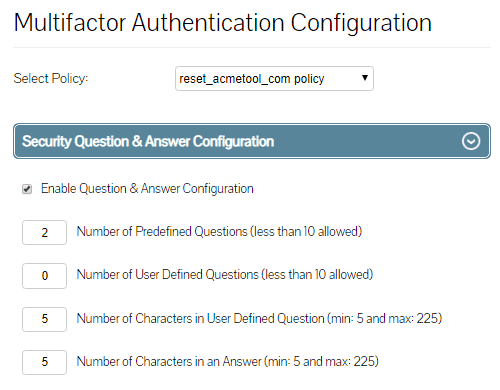 IT teams can specify for their users to authenticate using either challenge response validation where the users are posed with questions and answers and / or they can enable OTP validation. Lepide Active Directory Self Service is an effective solution to automate user account unlock and password reset activities. It is a must have tool for simplifying Active Directory self-service management. I am really impressed with Lepide Active Directory Self Service. Before review, I thought it might just be another expensive and complicated Self-Service Solution requiring manual installation. That couldn’t be further from the truth! The tool is very user friendly and easy to implement. 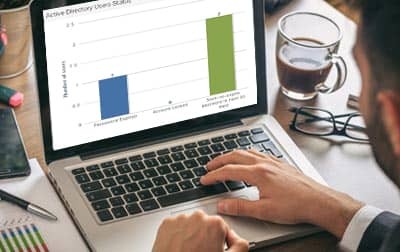 Organizations with a high number of helpdesk tickets opened for password resets and locked account issues will benefit massively from using this solution. 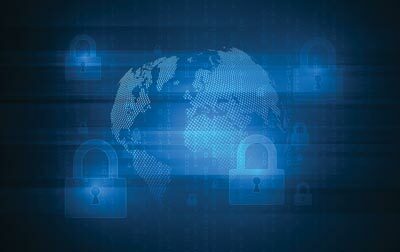 CISOs are required to deal with a large number of security incidents caused by negligent or malicious insiders. So, they are struggling to keep their heads above the water.